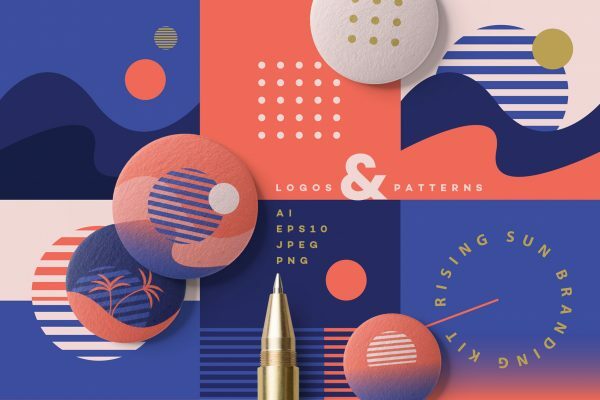 EPS 10 vector format is compatible with Adobe Illustrator 10 or newer , AI vector format is compatible with Adobe cs5 or newer, PNG raster images can be opened with any photo editing software. 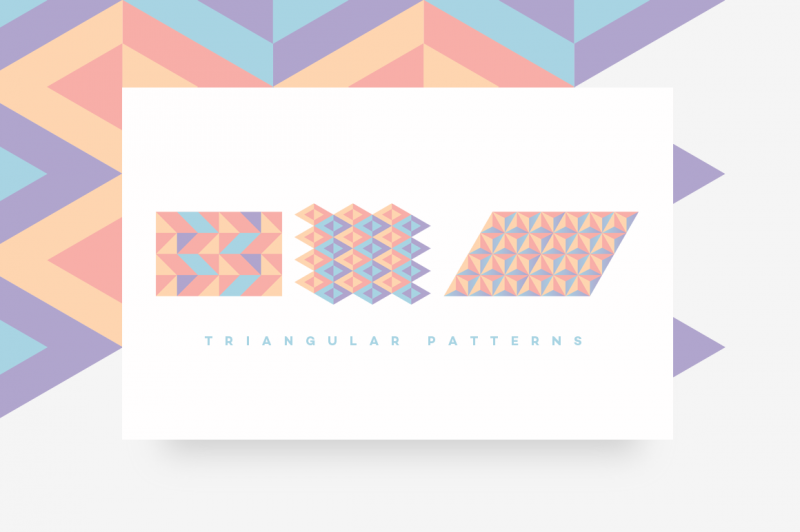 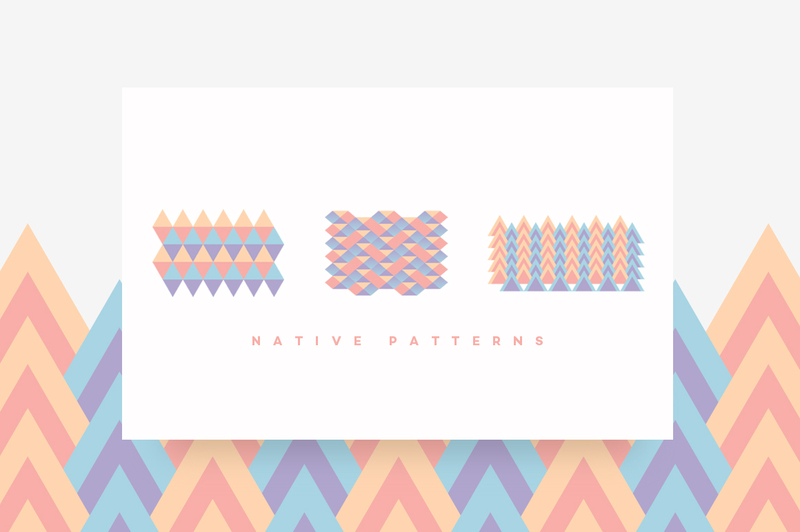 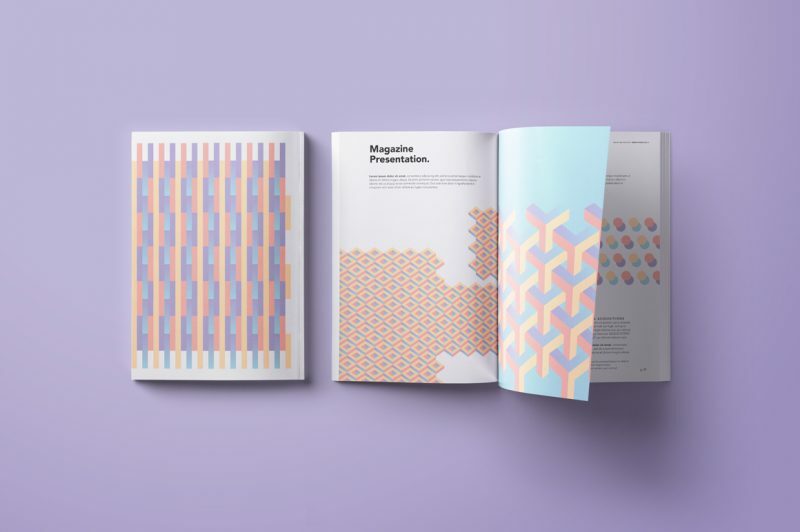 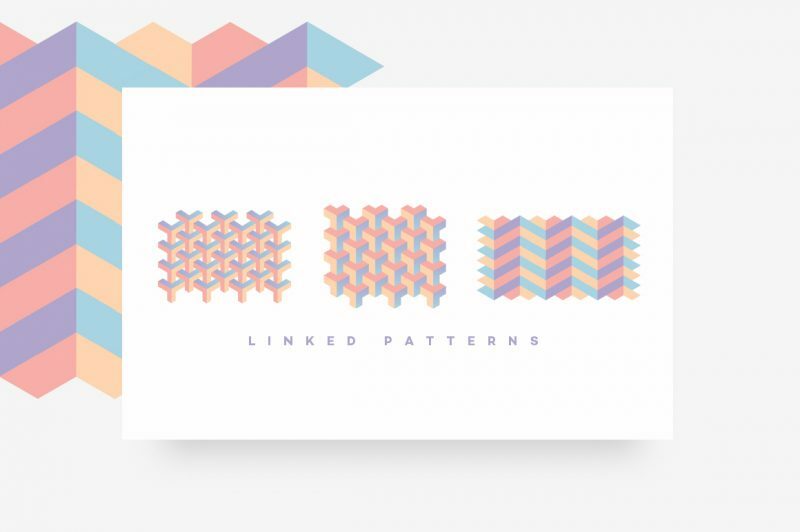 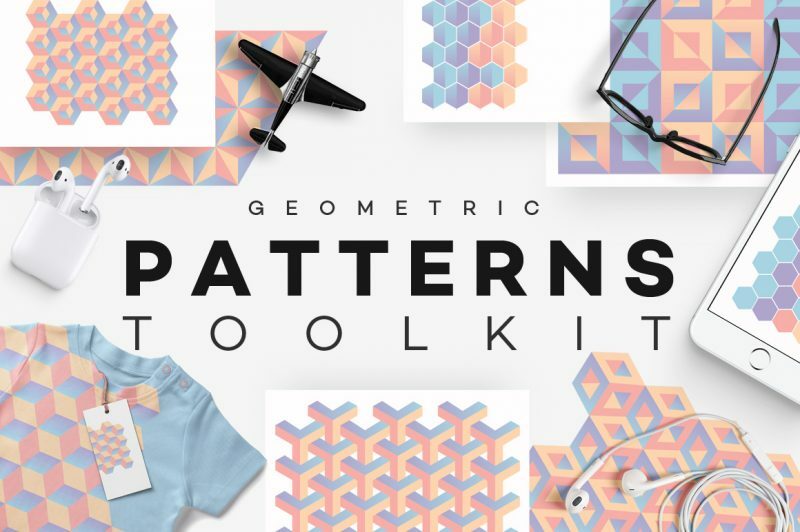 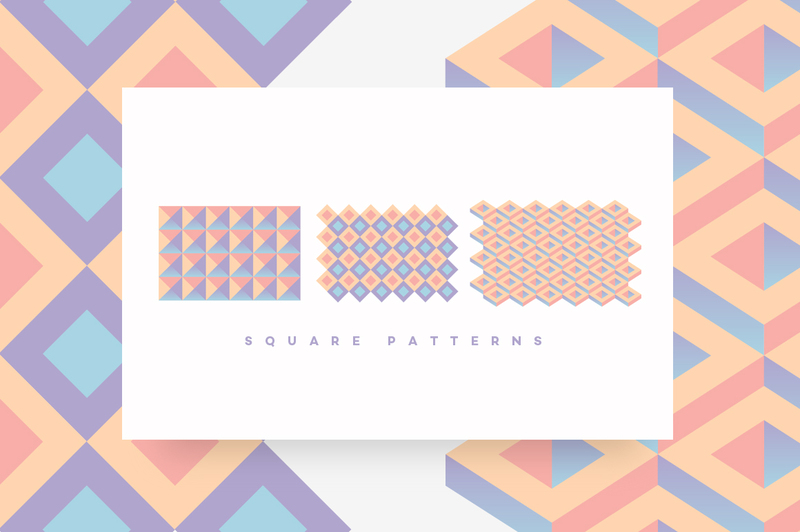 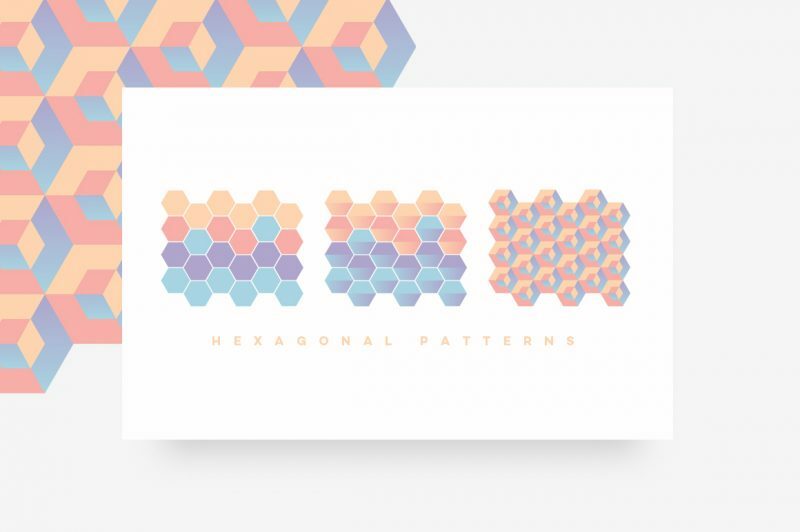 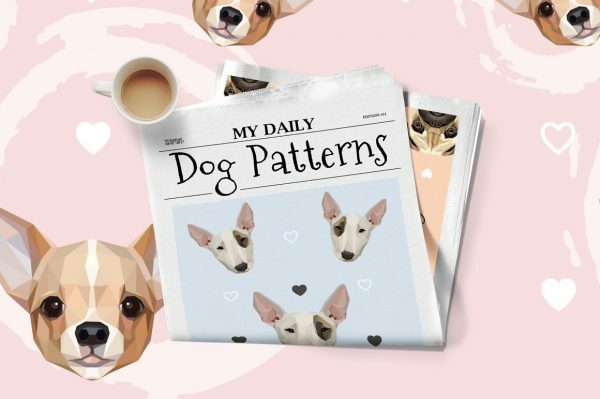 Geometric patterns toolkit will allow you to create seamless patterns and creative compositions easily! 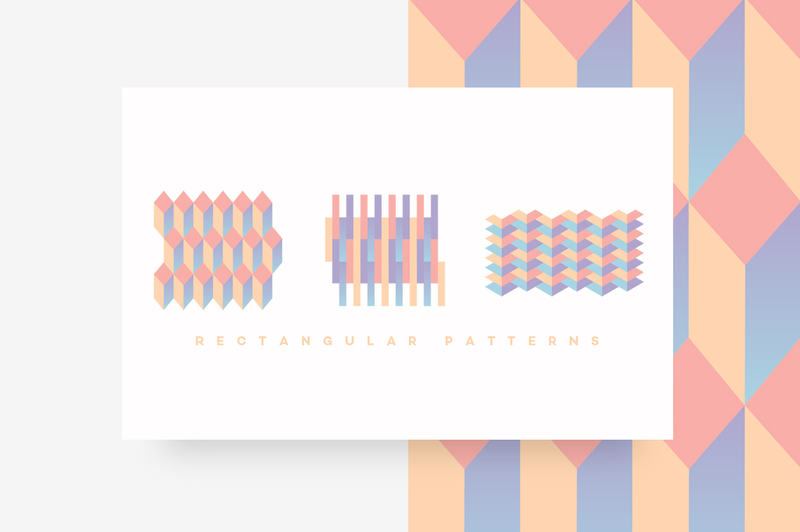 Collection contains 24 modern geometric pattern blocks. 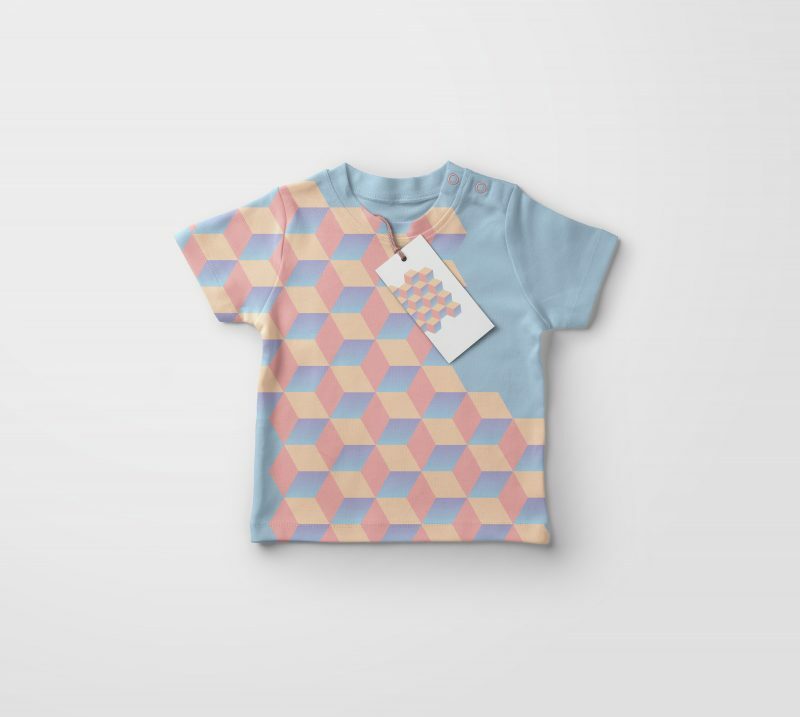 One geometric block can be added to another to create repeating patterns. 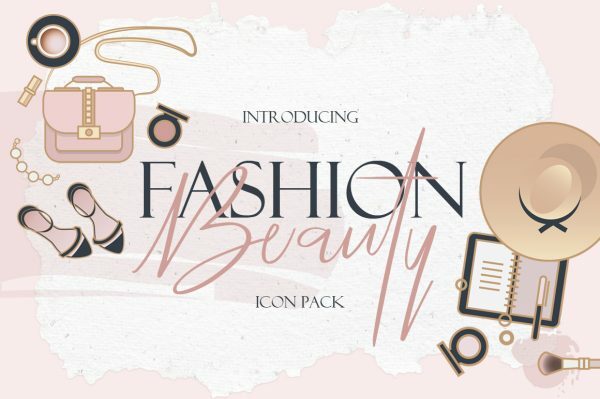 It was so much fun creating this product and I hope that you will love playing with it too! 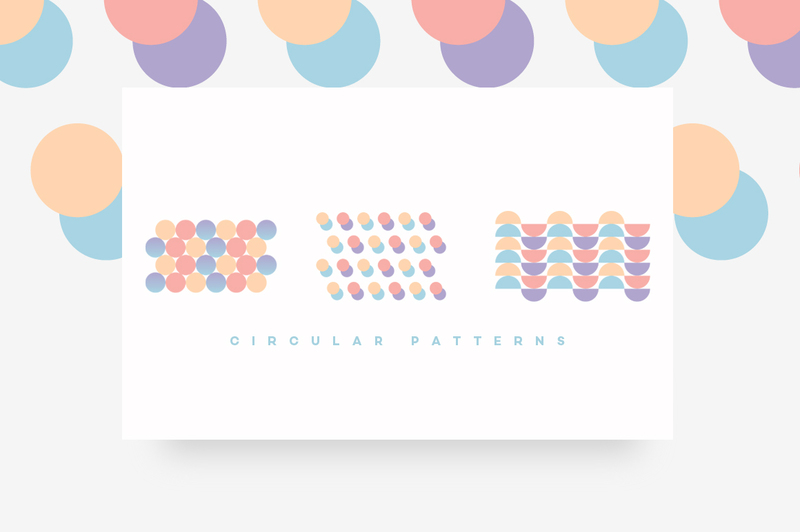 PLAY WITH SHAPES AND COLORS! 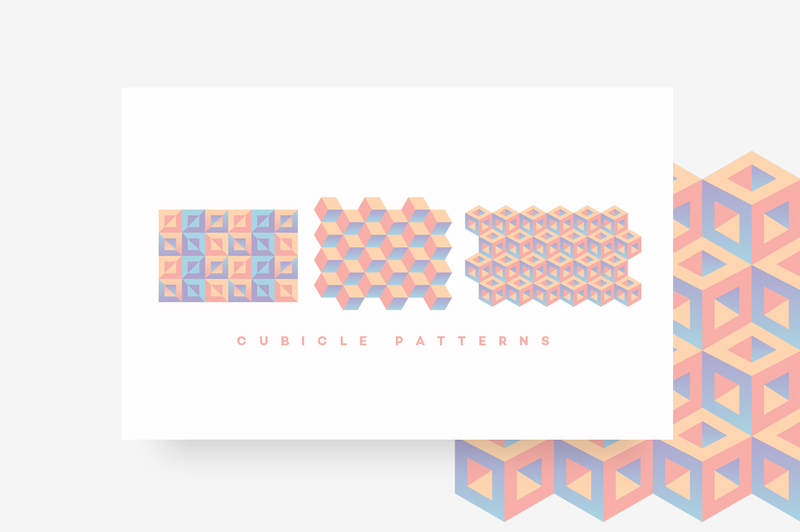 Set contains colorful circular, cubicle, square, rectangular, triangular, linked, native and hexagonal pattern blocks. 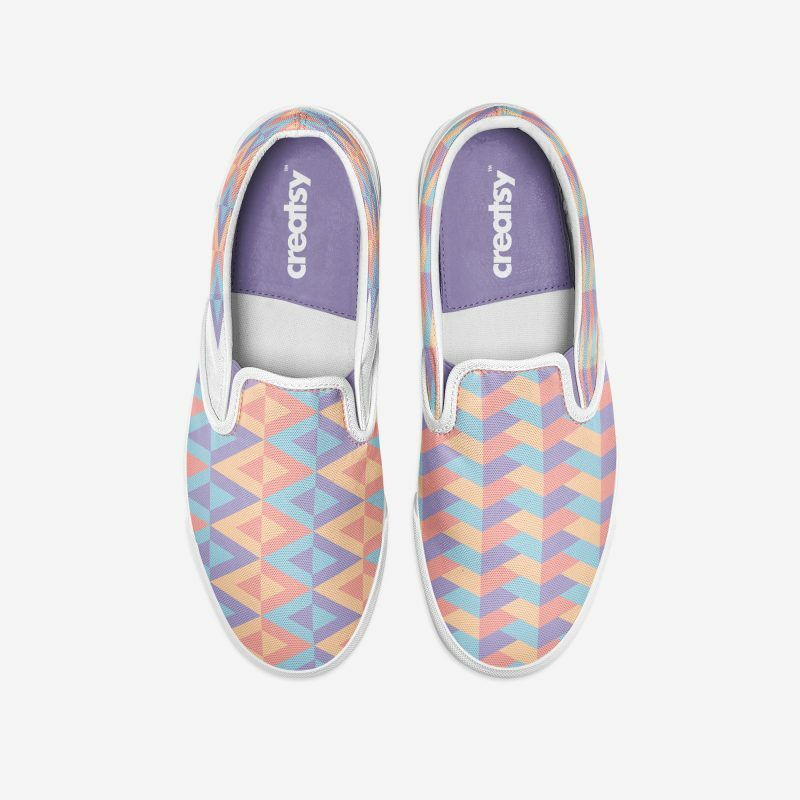 So much to choose from! 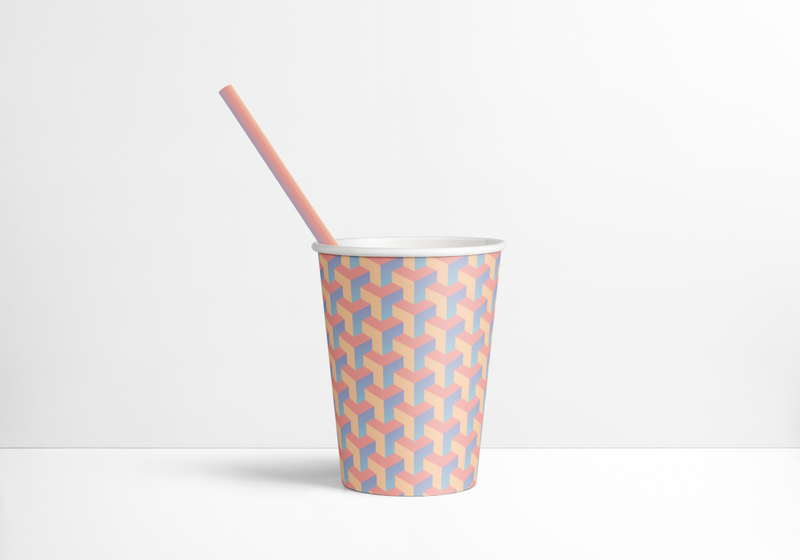 Make sure to check the preview images to see all that is possible with this whimsical product!